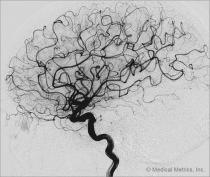 Medical Metrics® is an experienced neuroimaging core lab for clinical trials of CNS drugs and neurovascular and neuro-electrophysiological devices. Our team of neurologists, neuroradiologists, imaging scientists, engineers, and project staff understands the complexities of imaging-intensive neurology trials. Our services include multi-modal endpoint consulting, quantitative image analysis, expert blinded image review, and consulting on data interpretation. We tailor clinical study endpoints to the unique mechanism of action of the treatment. 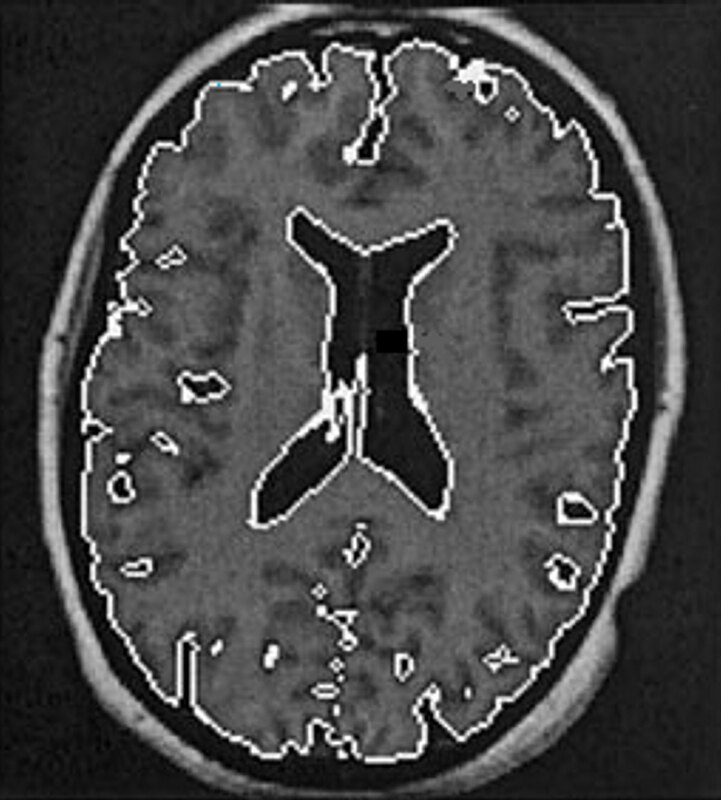 Brain tumor studies, for example, include standard assessments using RECIST and McDonald/WHO in addition to advanced functional imaging surrogates such as permeability and perfusion. We also utilize proprietary methods for volumetric analysis and characterization of tumors, gray- and white-matter, and pathological lesions. 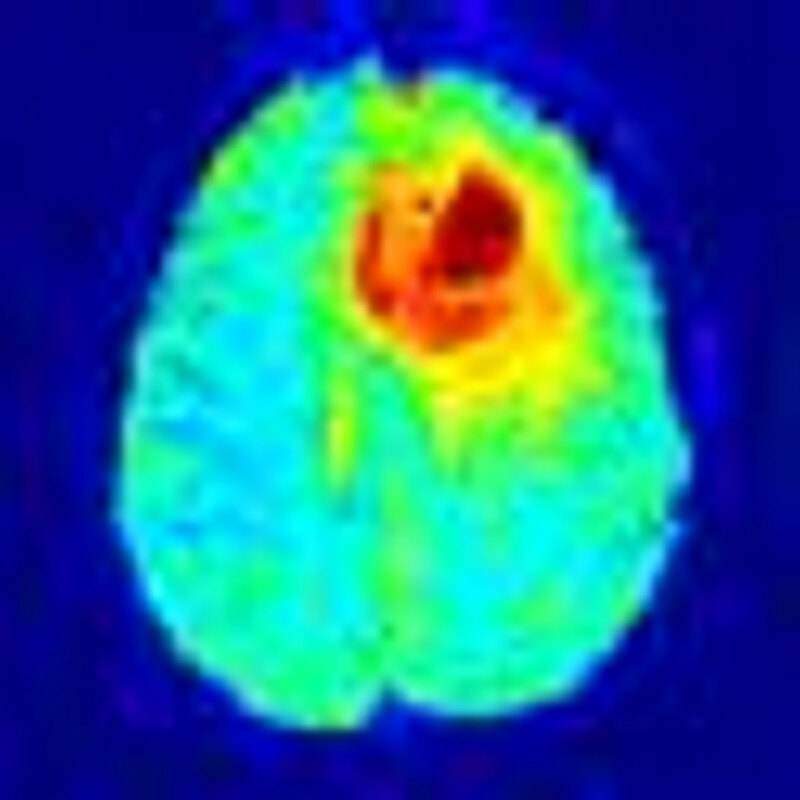 Our scientists and clinicians are experts at characterizing neurological and neuro-oncological treatments using imaging. This experience is available for development of independent image review charters (IRCs), image acquisition protocols, and interpretative reports on imaging outcomes. Our fellowship-trained neuroradiologists and neurologists hold academic and research appointments at the Texas Medical Center and Penn State Milton S. Hershy Medical Center. Our team has contributed to the scientific literature in journals such as Magnetic Resonance in Medicine, NeuroImage, Journal of Magnetic Resonance Imaging, Annals of Neurology, Journal of Clinical Oncology, Journal of Neuroimaging, American Journal of Neuroradiology, Magnetic Resonance Imaging, and Journal of Neurosurgery. 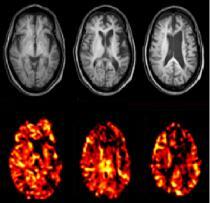 Working with MMI provides the assurance of years of experience in neuroimaging technique development, image post-processing, image analysis, and scientific consulting on disease-specific treatments and endpoints. 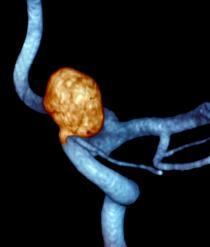 We support routine evaluation of 2D and 3D angiographic imaging to assess treatments for aneurysm and stroke. We produce complex analyses of CTA and MRA for quantitative characterization of carotid and intracranial anuerysms. 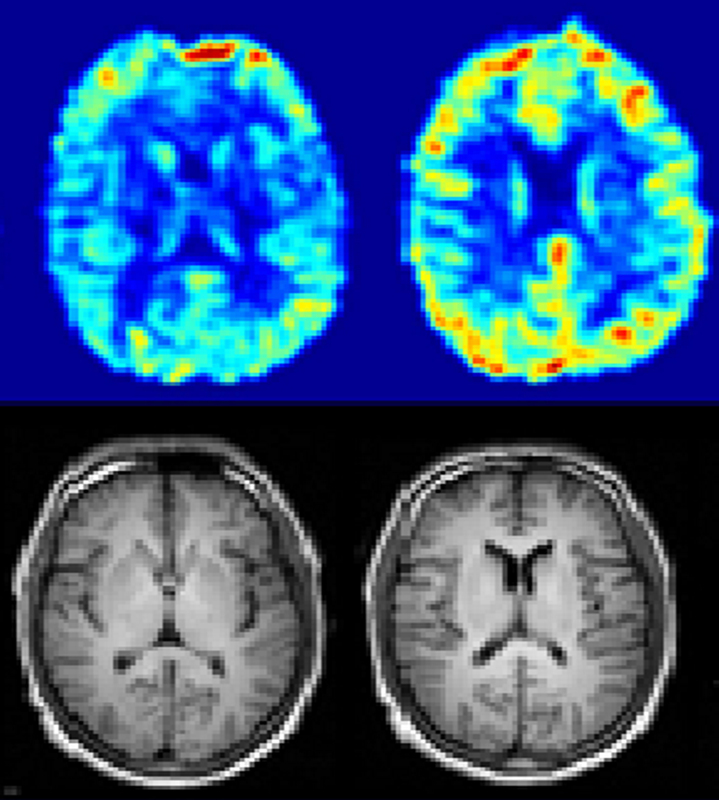 We are experienced in a wide array of imaging techniques and analysis methods for neurological applications.